Pandora recently changed their APIs for their service resulting in some significant downtime for unofficial Windows Phone apps. 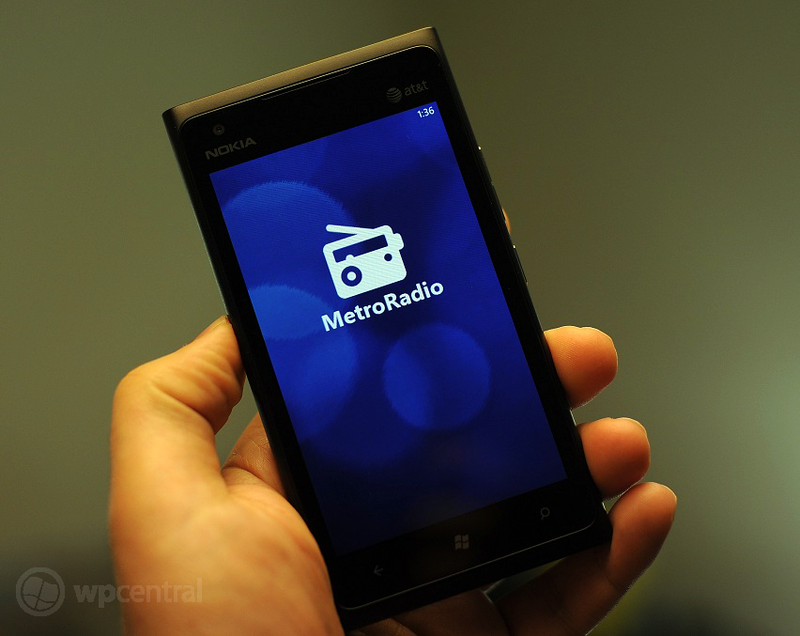 Radio Controlled is right around the corner and now MetroRadio (both free and Pro) are back on the Windows Phone Marketplace in full working condition. "We know that our recent release has broken most unsupported Pandora clients, and we do apologize for the surprise and inconvenience that undoubtedly caused to your listening experience. We definitely do recognize that our actions limit the options available to well-intentioned listeners who do not want to use any of our endorsed clients, and we're genuinely sorry for the inconvenience this brings to our enthusiastic listeners like yourself! We really appreciate your support of the service and respect the DIY spirit, but our hand has been forced on this issue." They mention security issues and potential malicious usage of their APIs as reasons for the changes and while they are not purposefully blocking Windows Phone clients, inevitably we're caught up in their API updates as a side effect. Pandora does note that they still don't have plans for an official Windows Phone client either, so while this back-and-forth may be a pain for developers and listeners, it may be the only way forward for sometime if you're a diehard Pandora fan. Of course there are plenty of alternatives out there as well. In the meantime, you can pick up MetroRadio 5.0 (free) or MetroRadio Pro 2.0 (no ads) in the Marketplace and be assured they are working now Edit: Pro is updated, the free version is getitng approved as we speak. Sit tight.